Mt. Hood Territory is excited to provide specialty trails under the Explorer Trails incentive program. These themed trails are designed to guide you around The Territory so you can enjoy more of your favorite things in places you may or may not have known about, and keep the savings in your wallet! 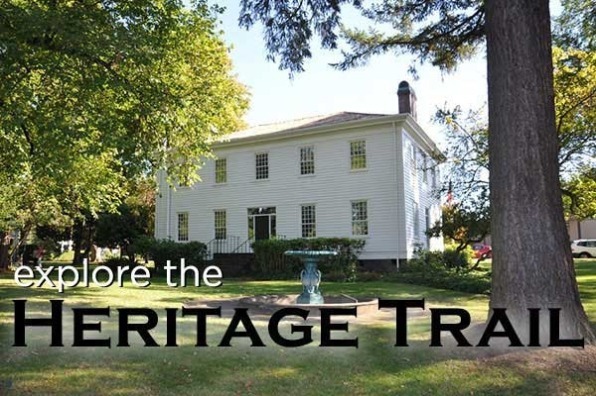 Use this app to explore over 25 heritage sites in Oregon’s Mt. Hood Territory. Learn how Portland got its name, or how the Supreme Court decided the fate of an elevator. 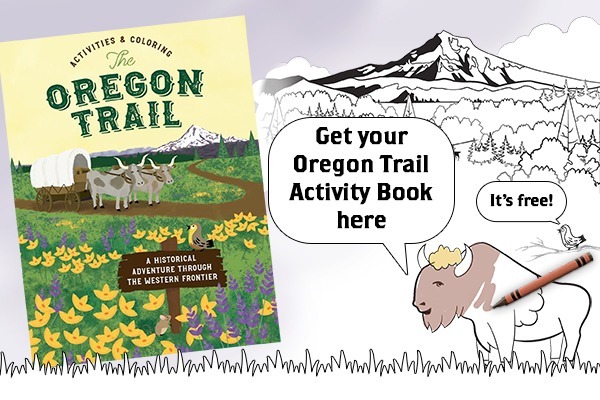 Experience life on the Oregon Trail, and learn about the history behind the Pacific Northwest and the Pioneers that shaped it into the territory it is today! The Mt. Hood Territory Tap Trail is our version of a passport program connecting our regions breweries, cideries and distillery along a “Trail”. It’s a free to download app to your mobile device that offers discounts at each location which are redeemed via redemption codes at each location. There are 16 participating businesses in the pass and if you redeem at 10 or more of the locations before a year has passed you win our Mt. 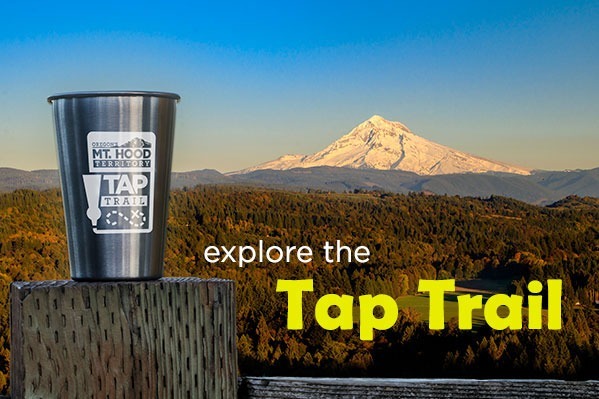 Hood Territory Tap Trail Stainless Pint glass! The Mt. 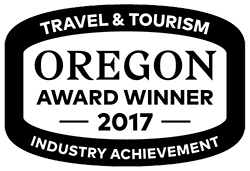 Hood Territory Wine Trail is a free mobile passport that will guide you on a tasting trail to the wineries of Mt. Hood Territory. 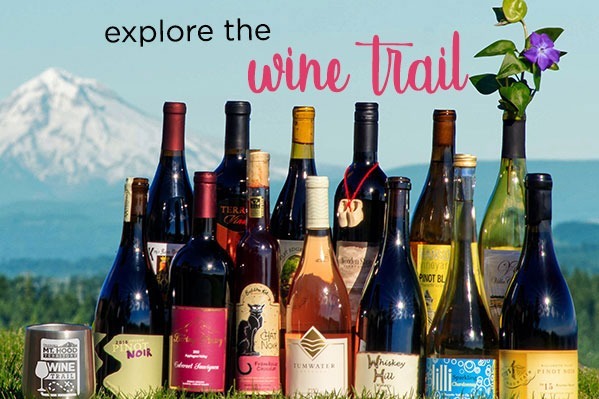 Download the Wine Trail for free and get access to discounts at 16 participating wineries along the trail. Use your Mt. 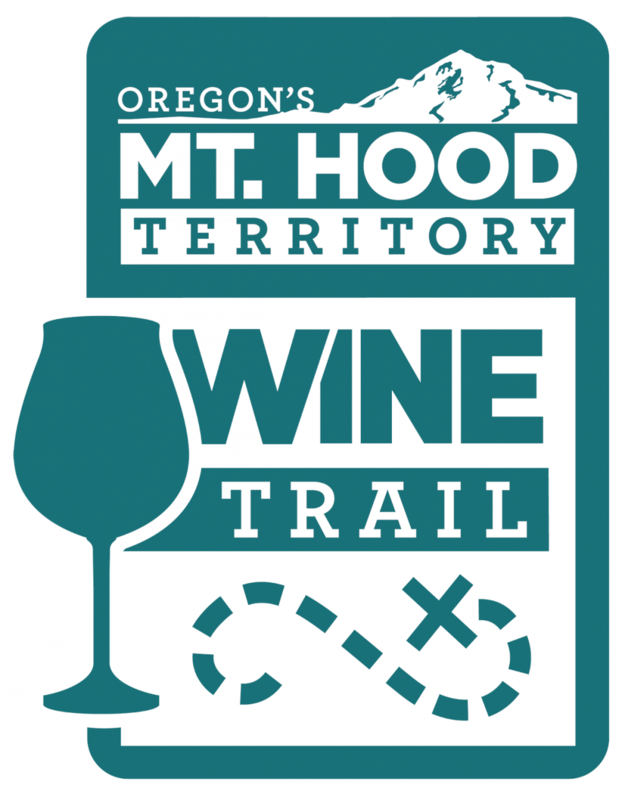 Hood Territory Wine Trail passport at 8 locations to earn a stainless steel wine tumbler!